The change in seasons means that a walk in the forest is more colourful than ever. From reds, burgundy’s, topaz and browns; Bring your walking boots, thick coat, and surround yourself with a carpet of leaves. It is so stunning and the changes are equally magnificent year after year. Artists can find plenty of inspiration through the colours and scenic views, families can have a day out full of memories and photographs, dog walkers, couples and individuals. There truly is something for everyone here and we wouldn’t want you to miss out! Spa’s, now, sometimes we all need a bit of TLC (well, most of the time) where better to escape from reality than the New Forest? 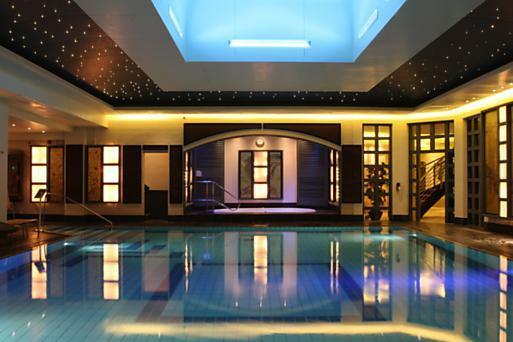 Carys Manor has a beautiful senspa and plenty of treatments to indulge in during your stay with us. It’s a short walk from the Cottage Lodge. Click here for more information. 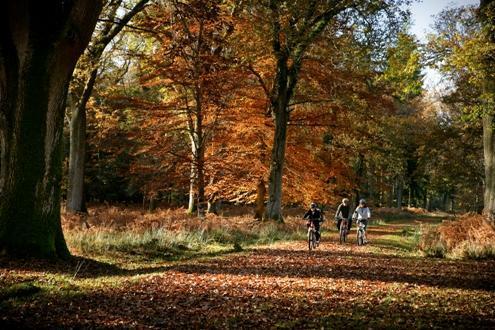 Ladies cycle rides; So if you don’t fancy going on foot through the forest why not cycle? Cycle hire have plenty of bikes and tandems perfect for a girls day out! Between £10.00/£15.00 for the day (prices may vary) Enjoy the forest views on wheels. 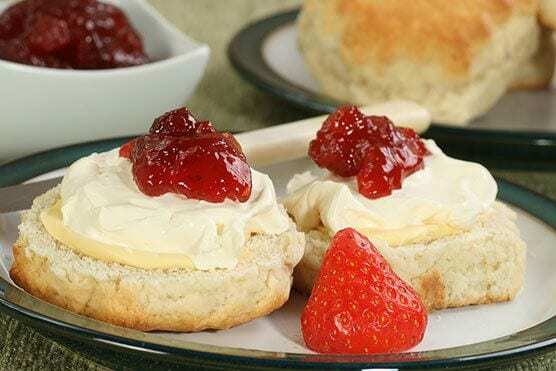 Cream teas… Mmmm, Pay a small price upon your booking and receive a cream tea picnic in house or on your journey through the forest.